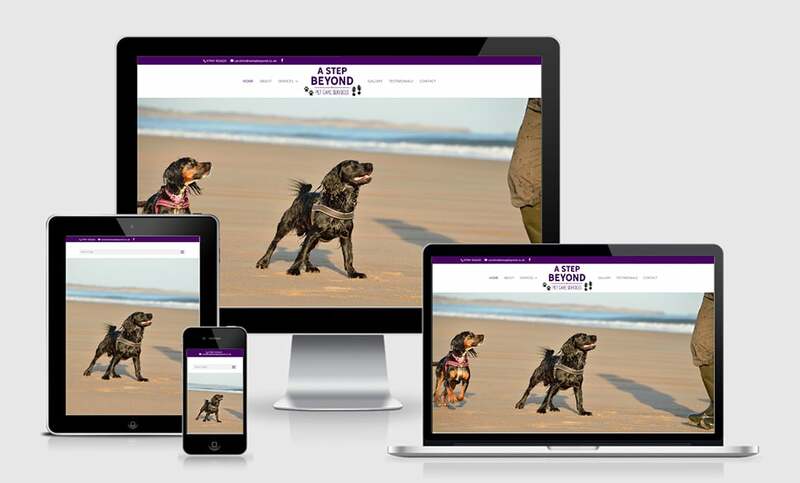 Caroline runs a fantastic dog walking service in Newcastle. Luckily for me Caroline is a keen photographer and supplied me with wonderful images to use throughout her brand new website. She was keen to use purple as it’s her colour, and was happy to let me work my magic for the rest of the design and colour scheme. 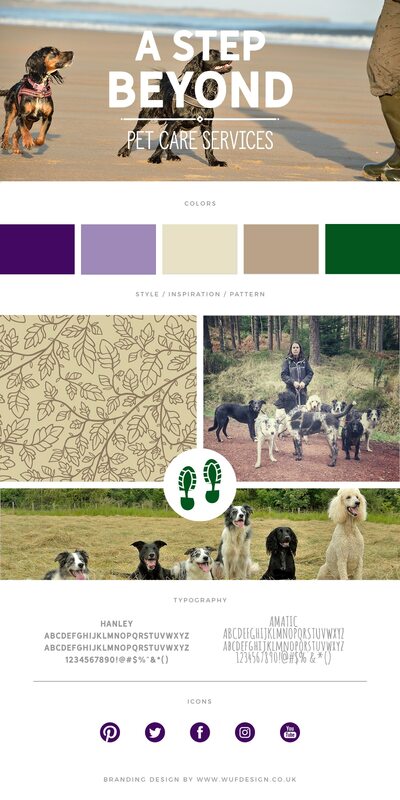 Caroline specialises in working breeds and in her own words ‘spends her life in wellys’ so we went for a down to earth, professional look with a heritage feel to it.